Through our service we strengthen our faith. The Oblate Youth Service is part of the Anglo-Irish Oblate Province, which is part of the Oblate European Region. 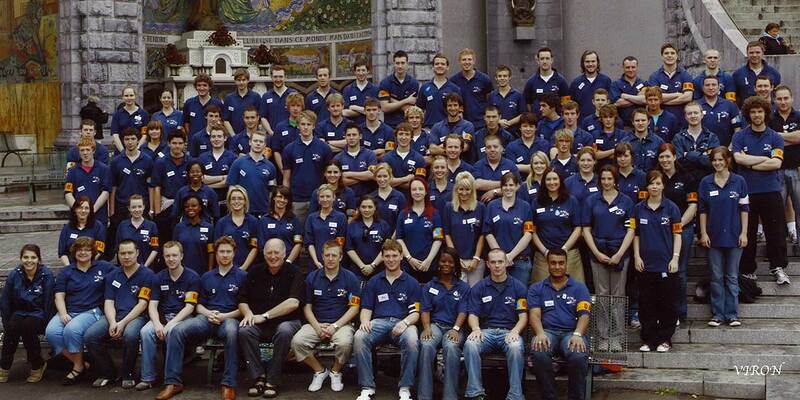 As such, members have participated in various Oblate European gatherings of young people who are involved in similar Oblate Youth organisations. Also, at World Youth Days, Oblate Youth Service members have the opportunity to meet and engage with other youth groups from around the Oblate world. Through the course of its history, members of the Oblate Youth Service have been challenged in their own lives, as well as when they come together to live for themselves the reality of St Eugene de Mazenod. This is a reality of bringing ‘the good news to the poor’. It is when we develop and share our skills, faith, and lives with each other that we can make a difference. Members of the Oblate Youth Service believe that it is ‘through our service we strengthen our faith’ and this stands as the Oblate Youth Service mission statement. These words come from the lived reality of the Oblate Youth Service and it requires constant review of what the group does and honesty among its members to ensure that they remain faithful to what they are about in the care of others through their service and the way they do it. The Oblate Youth Service has developed a rich and memory filled history since it’s foundation in 1987. Over its history, the Oblate Youth Service has grown to be a group of young people from around Ireland and the UK, who using their own gifts, try to keep alive the vision and dream of the Oblate founder St Eugene de Mazenod in the world that they find themselves in today. The history of the Oblate Youth Service began in 1987. The group developed from what was known in those days as the ‘overland trip’ which consisted of adults and young people travelling by bus to Lourdes via Spain to be part of the Oblate pilgrimage to Lourdes. In June 1987, Fr Peter Clucas OMI, an Oblate priest, established the Oblate Youth Service with 45 young people who wanted to share their gifts in a focused way. It was very much an act of faith discerning what it was that the group were being called to be. 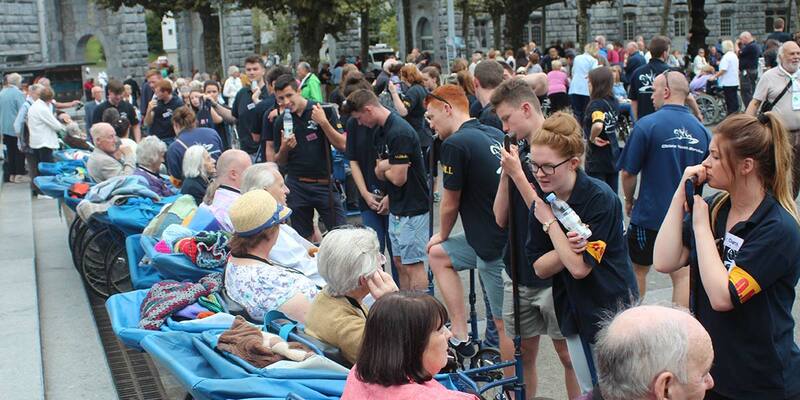 Through the course of its history, many hundreds of young people have given so much of themselves in the care of the invalids in Lourdes on the Oblate pilgrimage. Through that great generosity of self sacrifice the Oblate Youth Service has become what it is today. It can be described as a group of young adults rooted in the spirit of St Eugene de Mazenod, founder of the Missionary Oblates of Mary Immaculate. 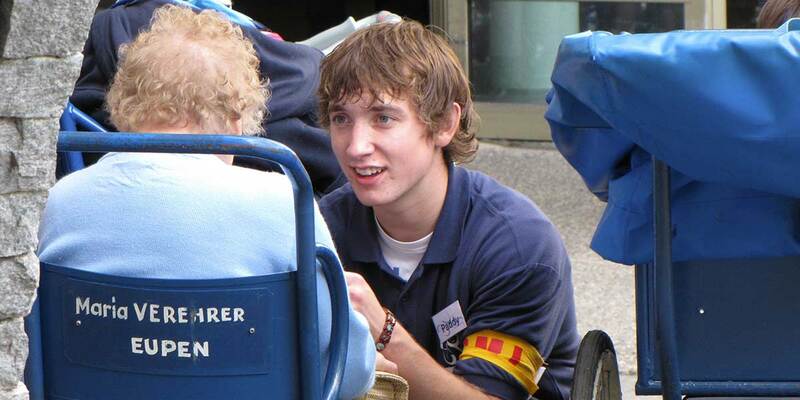 The emphasis today is of ‘service’ to those in need, the same as it was when the Oblate Youth Service was founded. The work of the group started with the care of the invalid pilgrims to Lourdes and this is still central to the work of the group today. However, through its history the group has explored other projects, beginning first in 2002 when two Oblate Youth Service members spent their summer working in Kenya. 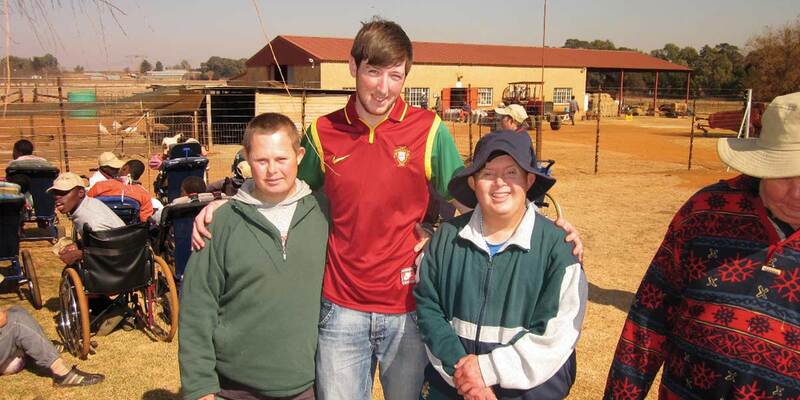 From this the group saw the opportunity to involve itself with other projects in South Africa. These included Streetwise, which is a home for Street Children outside Durban and Little Eden which is a home of care for physically and mentally disabled children and adults located outside Johannesburg. The Oblate Youth Service has developed and participated in projects at home in Ireland and the UK. During Spring of each year the Oblate Youth Service hosts a ‘Guest Reunion’ in Dublin for the guests who travel to Lourdes as part of the Oblate Pilgrimage. The Oblate Youth Service has also engaged in house decorating projects, a ‘Faith Friends’ confirmation preparation project as well as various fundraising activities for the group. Members of the Oblate Youth Service have also been involved with the running of the Oblate Youth Summer Camp which takes place in North Wales every year. These and many other projects the group is involved with are all opportunities for the Oblate Youth Service members to engage in service to others.